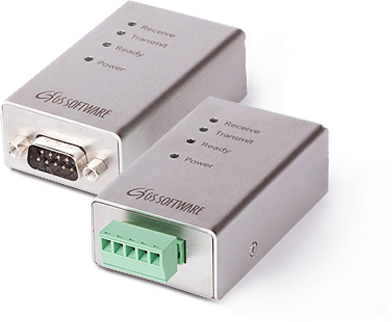 The GS Software company is a producer of high quality software for truck scales, rail scales, belt conveyor scales, palette scales, industrial scales and others. We also design and implement complete weighing systems. In our offer you may find electronic components like: RFID card readers, self-services terminals’ led displays and others. 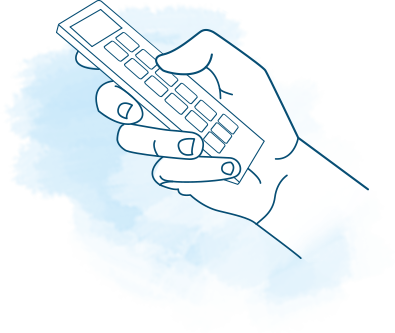 Our solutions you can find in small local companies and large international corporations. Our products are available at local market and at international markets. We are open for collaboration with companies willing to distribute our products at their markets. We also would like to invite to collaboration companies which are interested in implement our solutions. 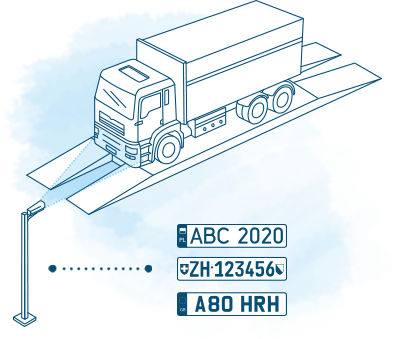 GSW is modern, specialised computer software designed to handle weighing processes on truck and rail scales. 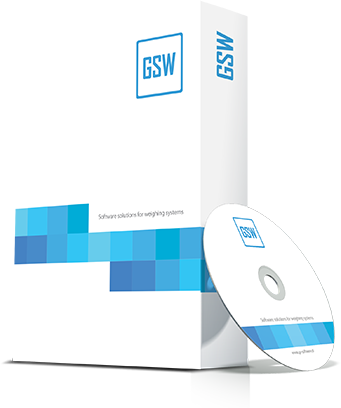 GSW means a 100% reliable operation throughout the whole period of the software being used, regardless of amounts of collected data. Software for: platform scales, pallet scales, laboratory scales, etc. 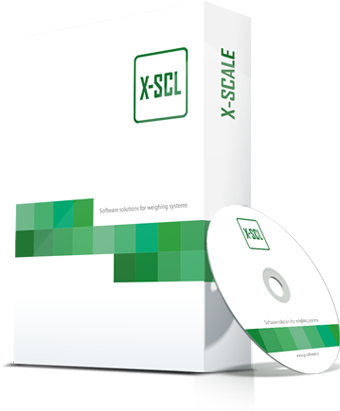 X-Scale is an aggregate of all our experiences in designing computer software to be used in industrial weighing operations. X-Scale is not only a comprehensive application to handle weighing operations, but also a foundation to build non-standard weighing systems. 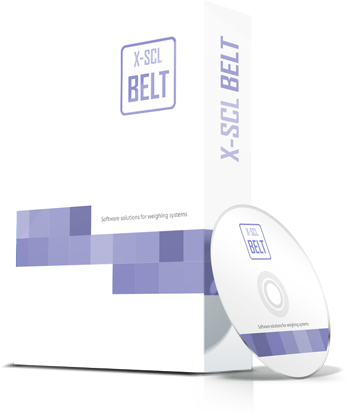 X-Scale Belt is a product of many-year experiences with software designed to register excavating and loading of bulk materials in such plants like: mines, gravel pits, cement works. X-Scale Belt can co-operate with any type of weighing devices. Terminals are used for building weighing systems. 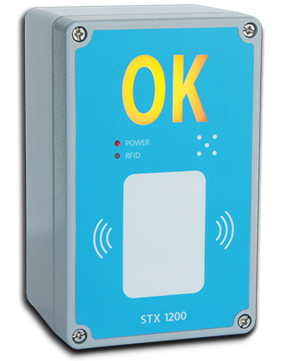 STX 1000 reader – clear confirmation of a completed weighing operation by the appearance of the “OK” message, the reading-out of the RFID card confirmed by a sound signal. 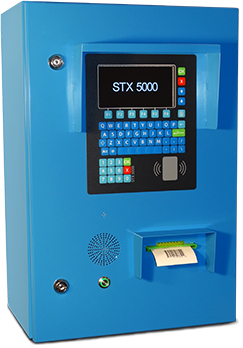 STX 2000 reader – a display of messages for drivers, numeric keypad, the reading-out of the RFID card confirmed by a sound signal. 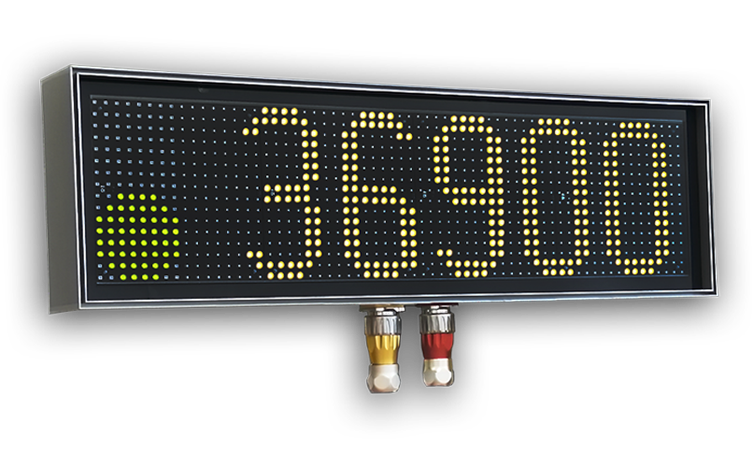 The weighing process is initiated by pushing a button on remote control. On the basis of the remote control number, the system recognizes the vehicle and product data, and then assigns the performed weighing operation to the particular customer. 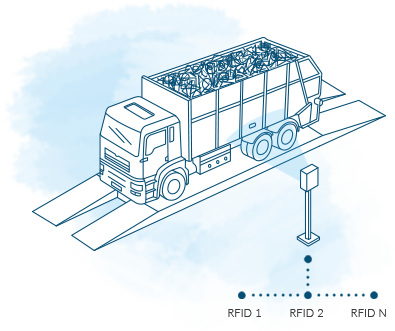 RFID tags are installed on the vehicles, e.g. on the containers, or car window. The system identifies the vehicle based on the tag number. The system consists of two terminals. 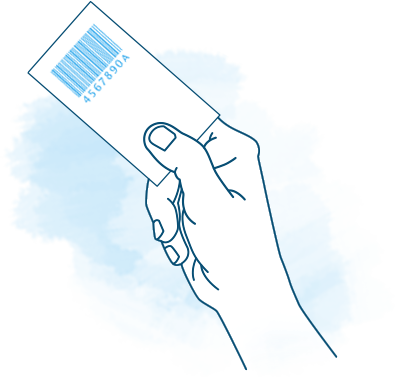 The terminals are equipped with a barcode printer and a barcode reader. The system identifies the vehicle based on the barcode. High quality cameras and our software guarantees perfect control of movement on the scale. 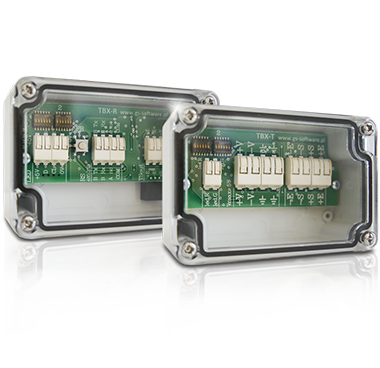 BX System replaces the physical cable connection between the load cell and the weight indicator. 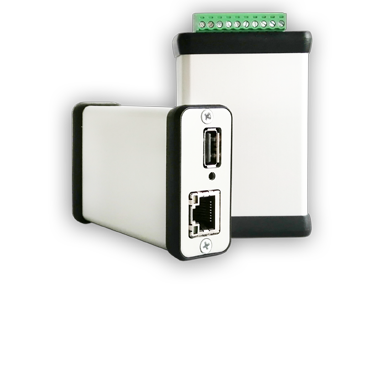 Universal data recorder coming from RS232 serial port. Data recording on the SD card and on the USB stick. Free software for data read out. Stainless Steel Housing adapted to work in difficult conditions (eg in highly dusted areas). Enhanced resistance to electromagnetic interference. Robust stainless steel casing. Recommended for connecting software and scale meters.